Singer Kim Won Joon is staging a gorgeous ‘dance of remembrance’ in You Who Rolled In Unexpectedly (aka My Husband Got a Family). Kim Won Joon is playing the role of Yoon Bin, a popular singer who shined in the 1990s in KBS2 weekend drama My Husband Got a Family, demonstrating acting that gives impact. Recently, the warm guy Kim Won Joon has made public the song of “Crazy” which never been released despite was produced 12 years ago as the free gift to the production team of My Husband Got a Family. This time, he contributed his talent again. The two titles of the two songs, Crazy and Don’t Stop the Music, are in English, and English lyrics are inserted into each section, demonstrating the imaginary potential and exaggeration of Yoon Bin, making the production team exclaimed over. Singer Yoon Bin in the drama focuses on the image of ‘innocent bragging man.’ Under the effort of Kim Won Joon, he portrayed an exaggerated character with imaginary potential who has poor English but full of passion to English. Not only so, Kim Won Joon made Don’t Stop the Music as the theme song for Yoon Bin, and also let everyone sees the “Dance of Remembrance,” but added fresh elements to the choreography of the dance, as such his strength in dance is exploding. He was so enthusiast that he even brought the clothing that is most trending during the peak of becoming dance singer from home. 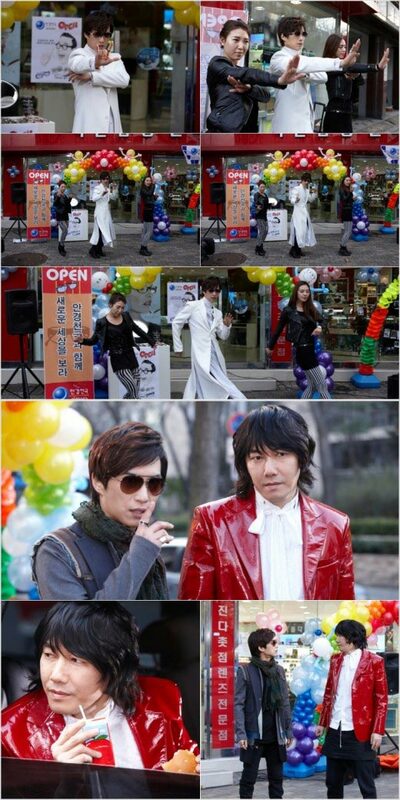 In addition, in episode 16 broadcast on April 15th, 2012, singer Kim Jang Hoon is making a special cameo appearance, staging a surprise co-starring scene with Kim Won Joon. In the drama, Kim Jang Hoon said to Yoon Bin, “Damn kid, really is so cheap?” Laughing while talking and reproving him. 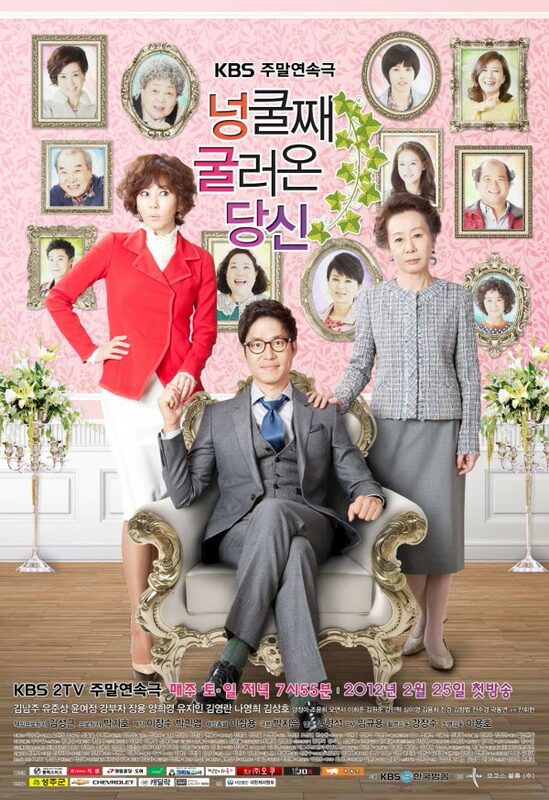 Not long ago, Kim Jang Hoon left message on his own social network account to announce the news of cameo, audience said, “Looking forward to the scene for a long time,” “Looking forward to funny effects of Kim Jang Hoon and Kim Won Joon,” “In this case, Yoon Bin who stays in the rooftop apartment become a permanent supporting role?” and so on.